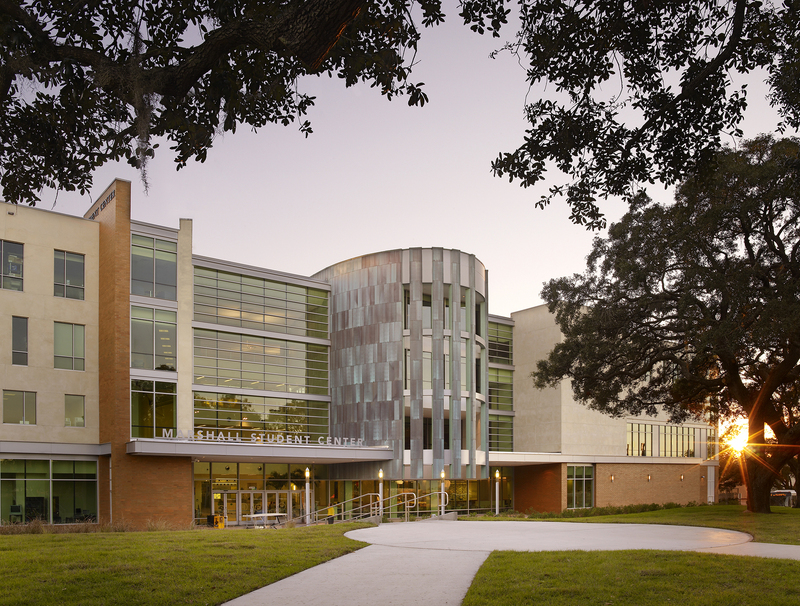 The University of South Florida’s student union, the Marshall Student Center, opened in 1960 and is one of the original buildings to the university. 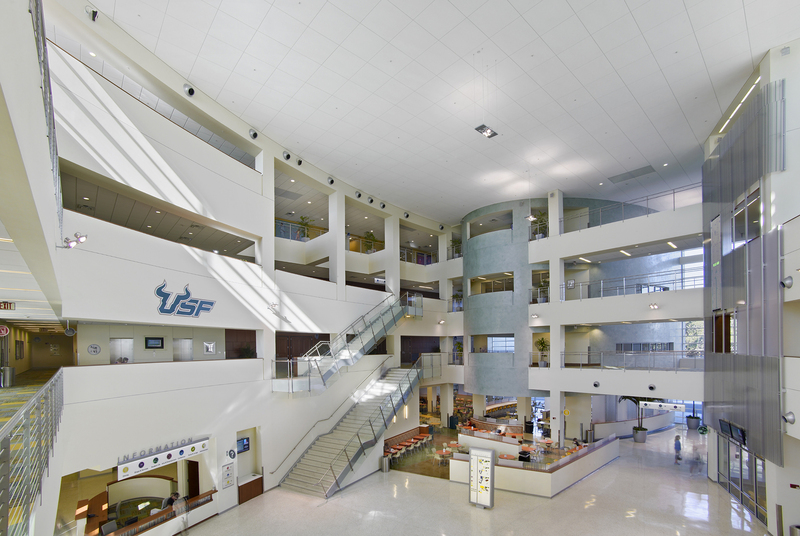 USF grew significantly and needed a new student union to support the changes in the campus and student offerings. 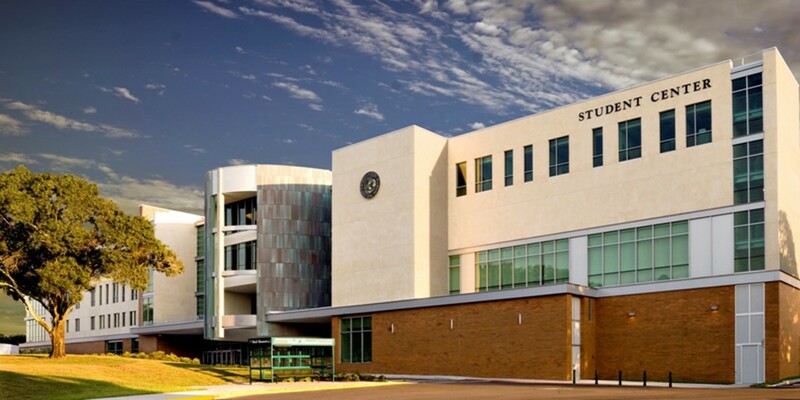 Students in 2003 realized this and voted for a fee increase to finance plans to build a new union. 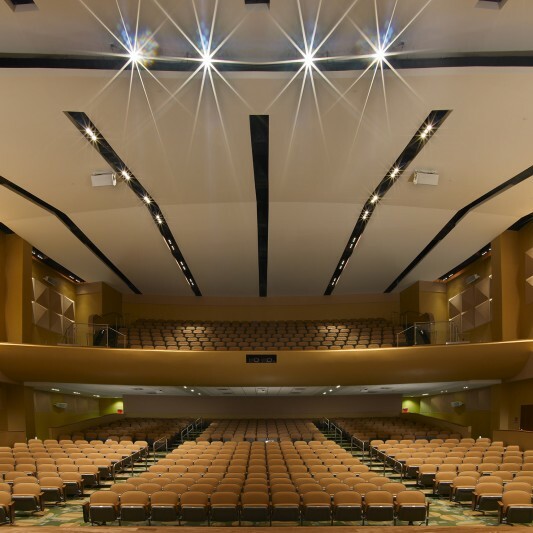 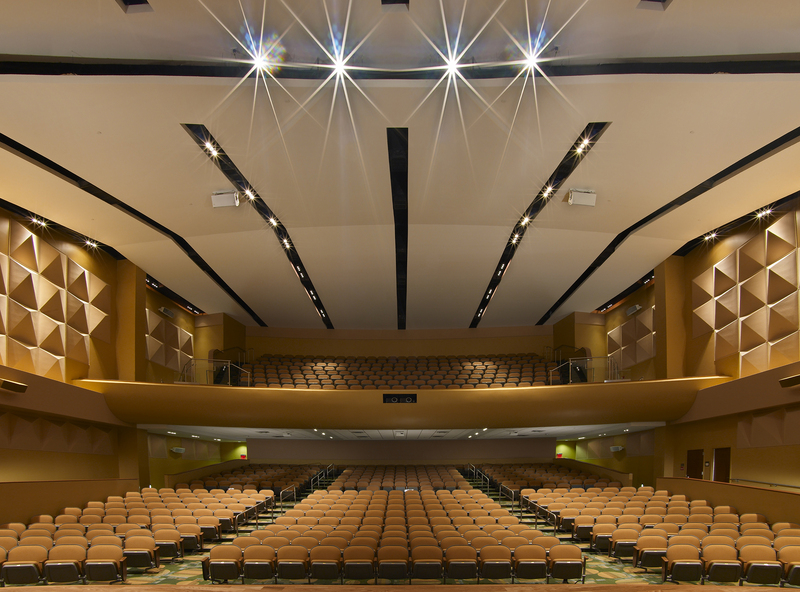 Built by Beck, the new student center features a 1,200-seat ballroom, 700-seat auditorium and 550-seat food court. 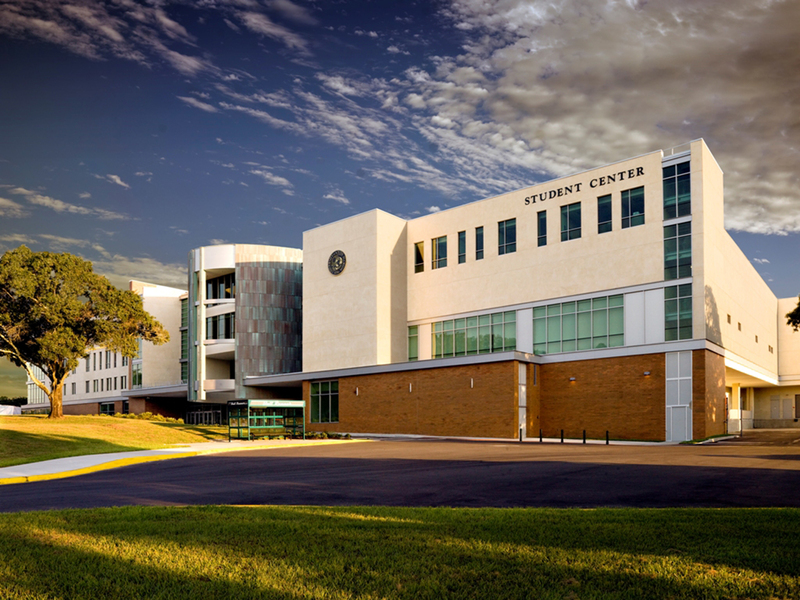 The 4-story building also houses centers that support all areas of student involvement including student government, Greek life and volunteerism. 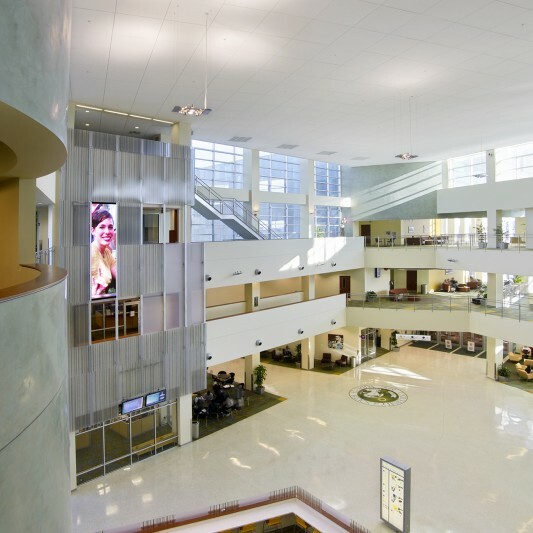 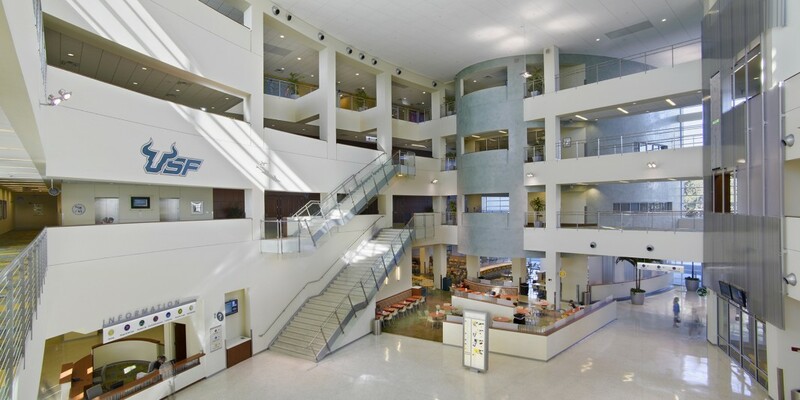 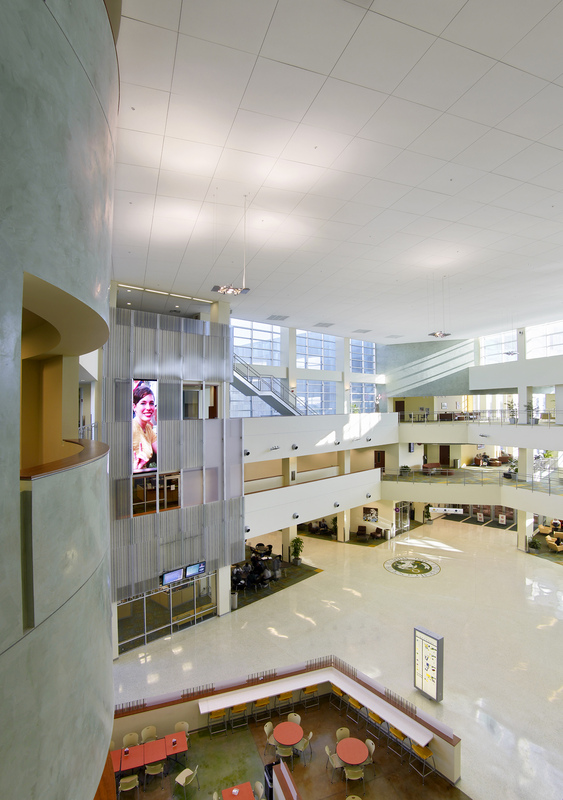 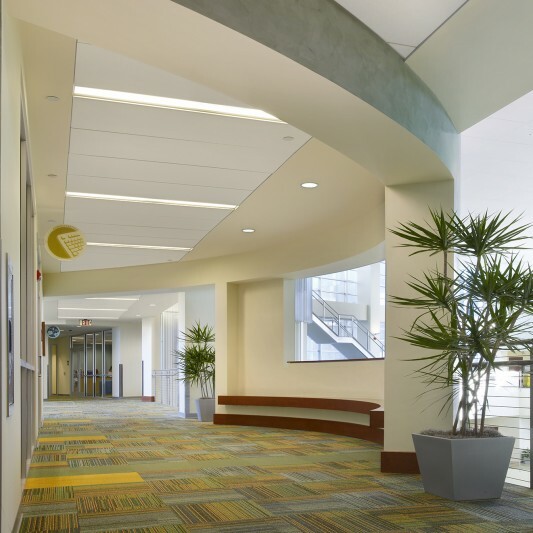 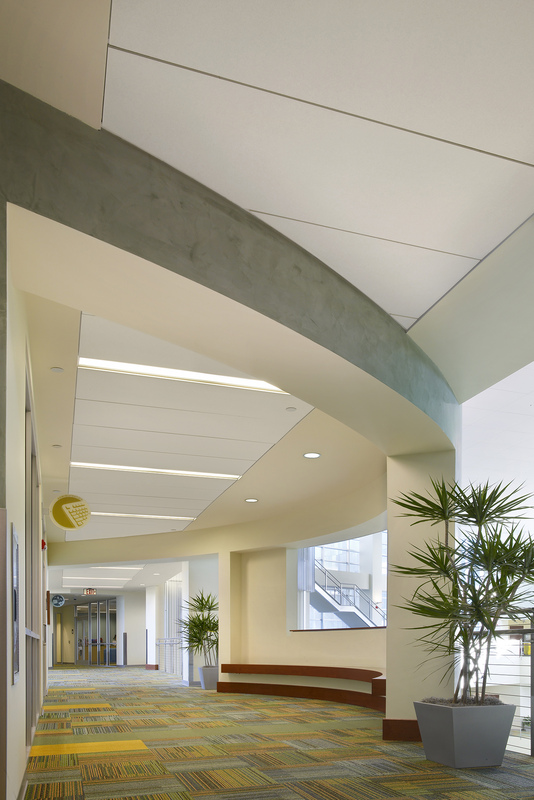 An atrium spanning all four levels is the center of activity with space for showcases, numerous dining venues lounges, digital signage, an information desk and displays of school spirit. 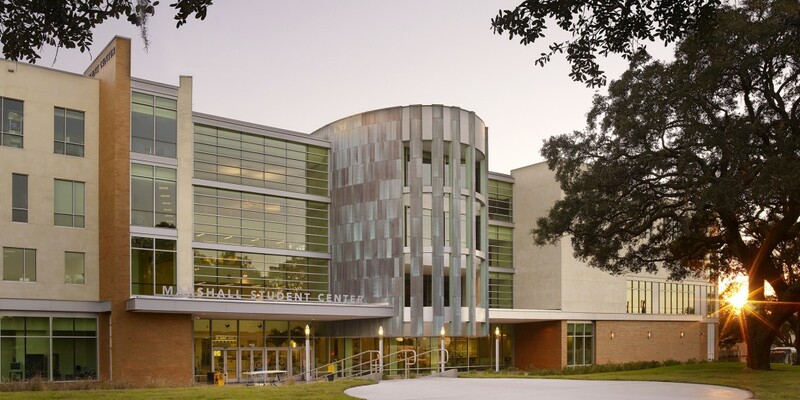 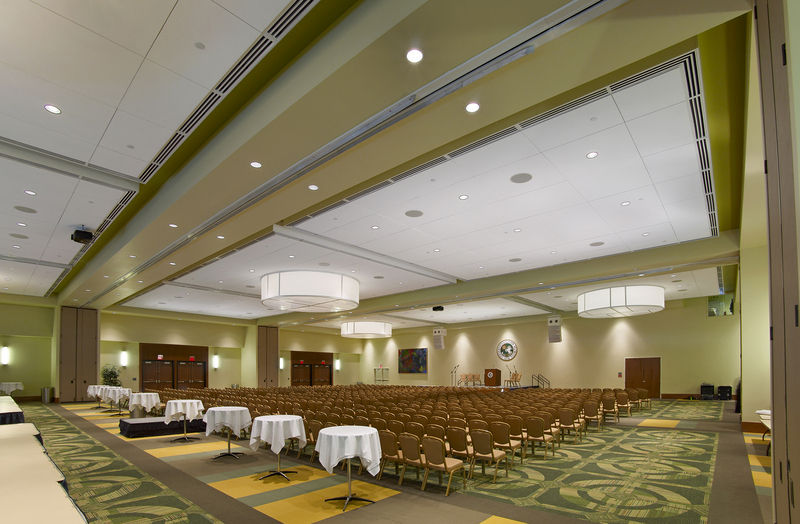 Designed and built with sustainability in mind, the Marshall Student Center is one of the largest student unions in the Southeast.